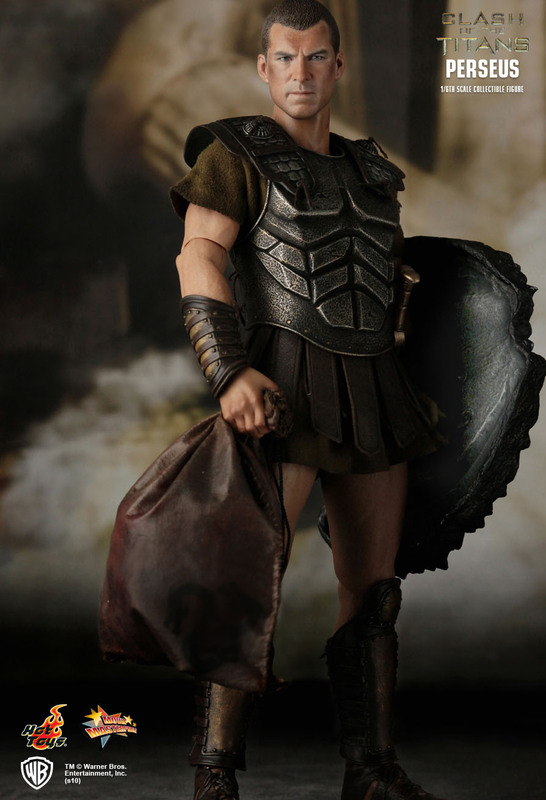 Hot Toys is proud to present the 1/6th scale Perseus collectible figure from the Clash of the Titans movie. 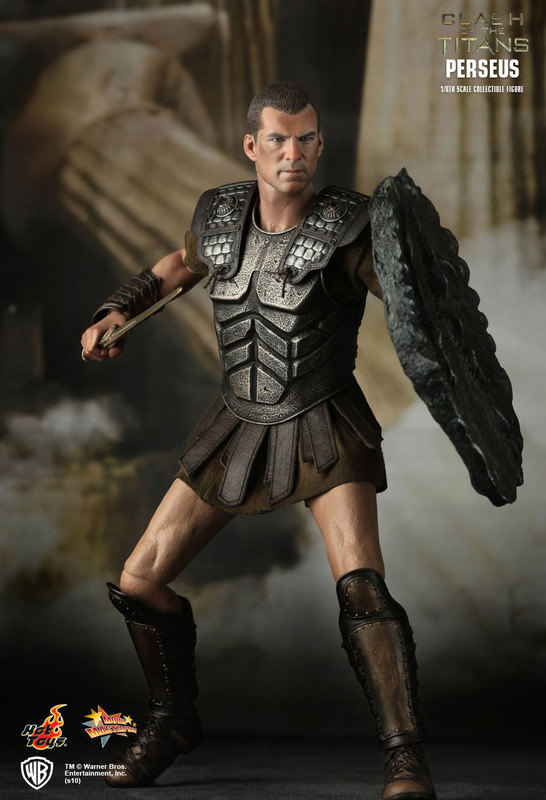 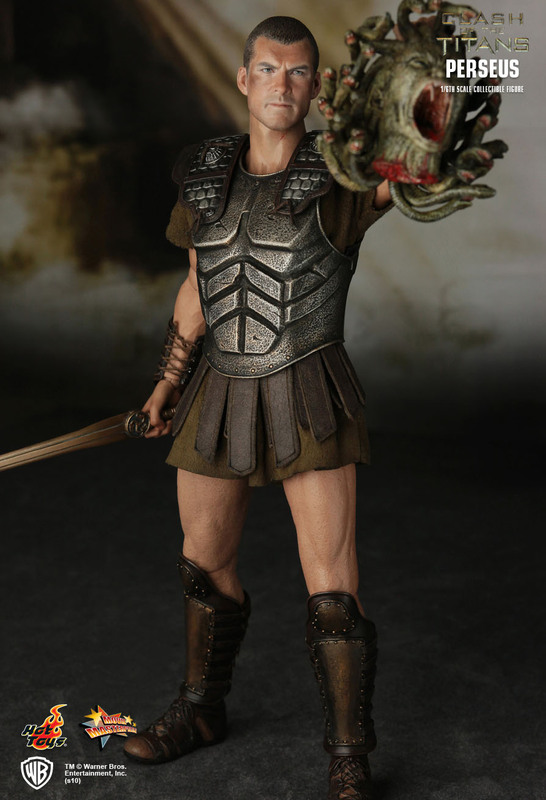 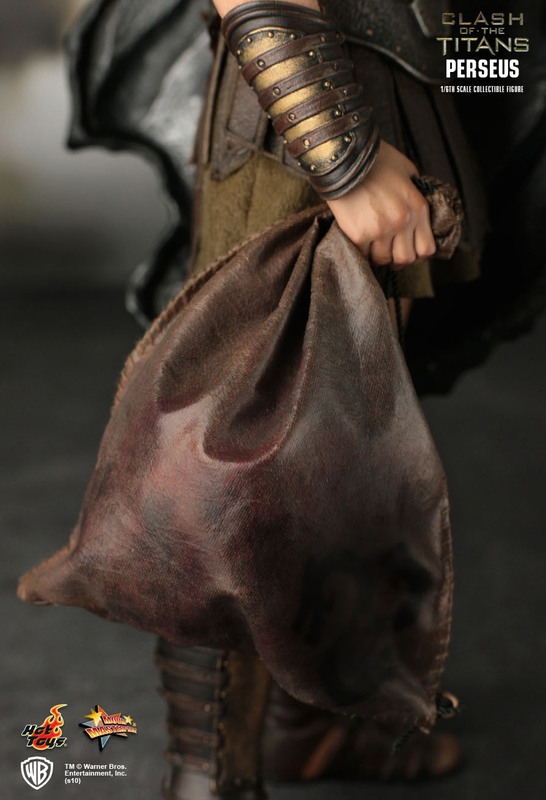 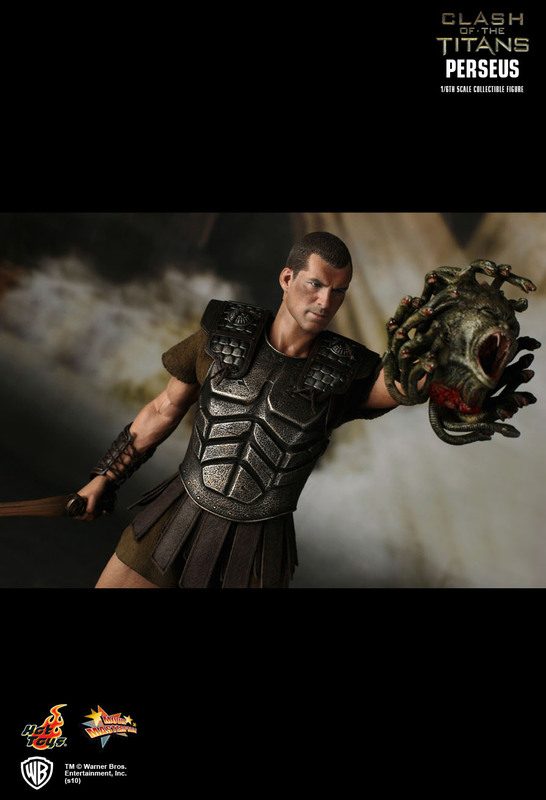 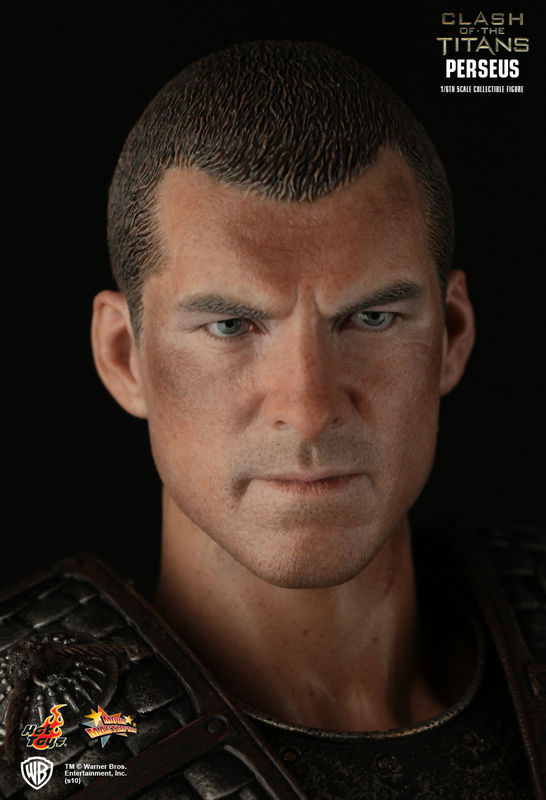 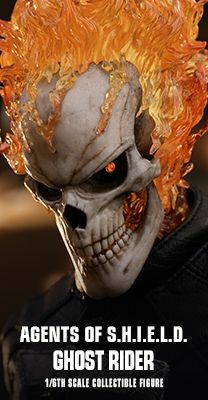 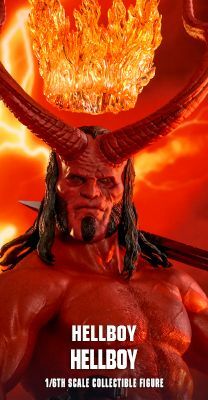 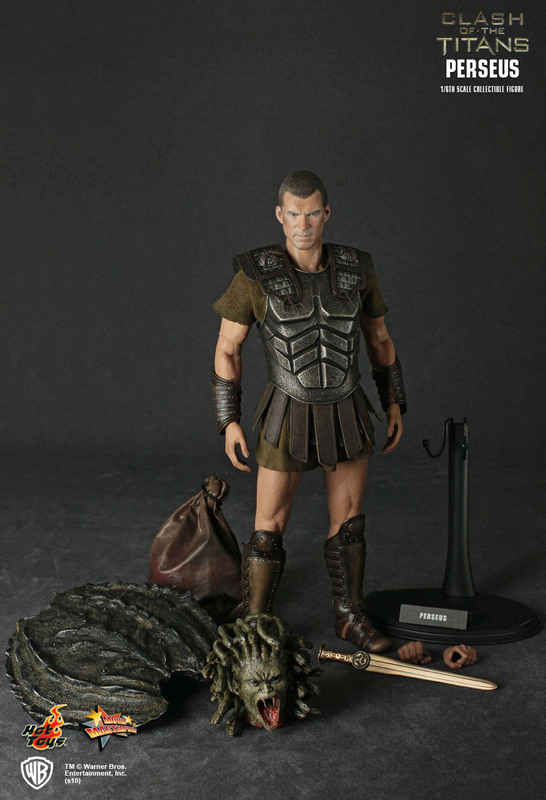 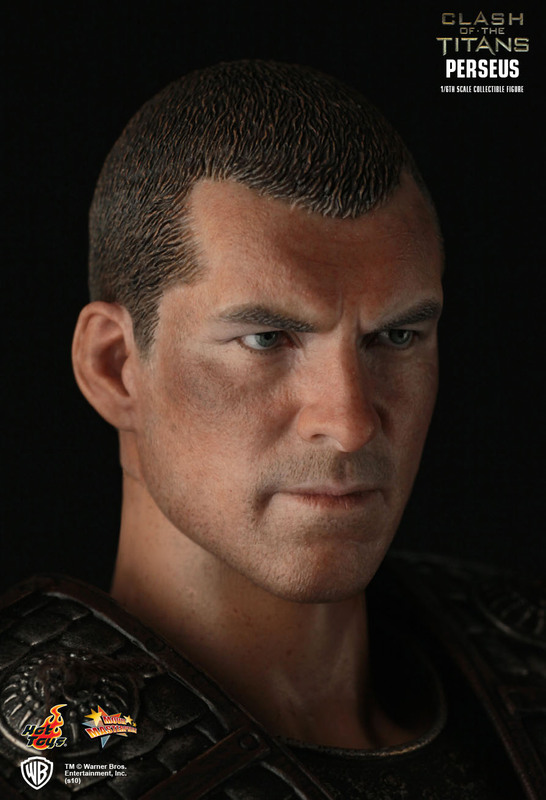 The highly detailed Perseus collectible is specially crafted based on the image of Sam Worthington in the movie. 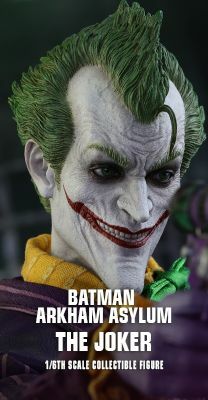 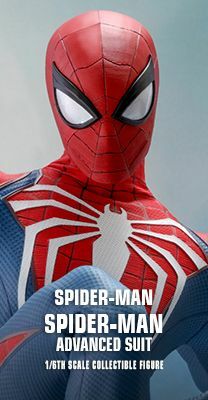 TM & © Warner Bros. Entertainment, Inc.